La Commerciale Srl Promozioni Immobiliari is authorised by the C.C.I.A.A. (the Italian Chamber of Commerce and Agriculture) to operate in the Real Estate Exchange of Rome and has exercised its business since 1978 promoting significant interventions for residential, touristic, commercial initiatives, and for both single unit, splitting, and construction sites of high-end properties. 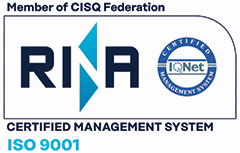 As further guarantee of its professionalism, it has obtained the Quality Certification UNI EN ISO 9001:2015 from the Authority RINA, Member of CISQ Federation.La Commerciale is also associated to F.I.M.A.A. (Italian Federation of Business Broker Agents ) and to FIABCI ( International Federation of the Real Estate professions ). 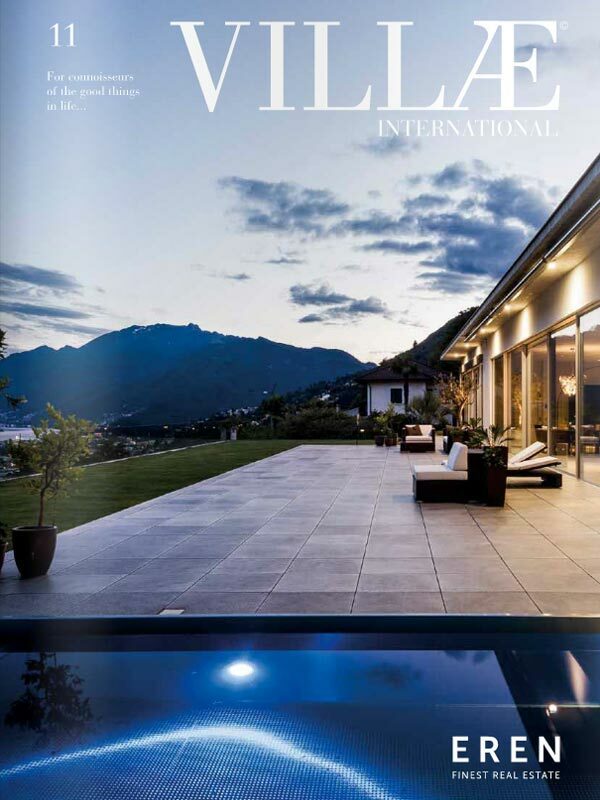 La Commerciale is a founding member of the Italian Network Realty, the first Italian organisation recognized internationally with a diffusion throughout all the country. It is a member of Leading Real Estate Companies of the World, which is a well-known American company leader in providing relocation services on the international level, and it is a member of Prestige MLS Luxury Real Estate, an exclusive business club for those agencies which are specialised in the market of European prestigious properties. For about twelve years, La Commerciale has had a partnership and exclusive representation with the Sotheby's International Realty, a company founded in 1976 by the well-known Auction House Sotheby’s for operating in the sale of high-end properties on a global level, and it is also founding member of EREN Ltd (European Real Estate Network), a group born from a long cooperation between well-known European real estate operators with its headquarters in London. 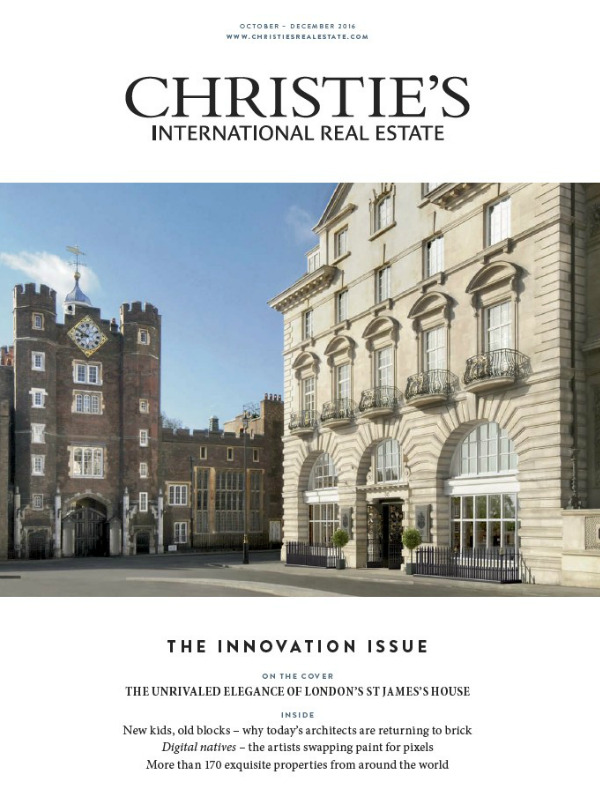 Christie’s International Real Estate is managed by Christie’s, the most ancient world-famous Auction House, and it has 1,350 real estate offices and 32,000 sales associates worldwide. Thanks to its tradition, seriousness and its organisation, it can guarantee professionalism for the sale of important and exclusive properties with the highest operating standards. Thanks to all its affiliations, La Commerciale can indeed ensure, with experience and professionalism, a series of high quality services, approaching each real estate transaction with competence and reliability, and with the aim of finding an answer and a solution to all needs and problems concerning the properties we manage the sale. Thanks to a tailored marketing strategy for each property and all its networks, it can guarantee the exigencies of Italian and foreign clients.